When the very first season of World Series Cricket launched in the summer of 1977-78, I was two years of age. And growing up in country New South Wales, with only one commercial television station and the ABC, not only can I not remember anything about WSC, but I don’t even know if we were able to see it. I have very early memories of the early days of the post-Packer-wars World Series Cup one-day series, and even a vague recollection that there might have been one season where Test cricket in Australia was shown on both the ABC and the Nine network and all its country affiliates. 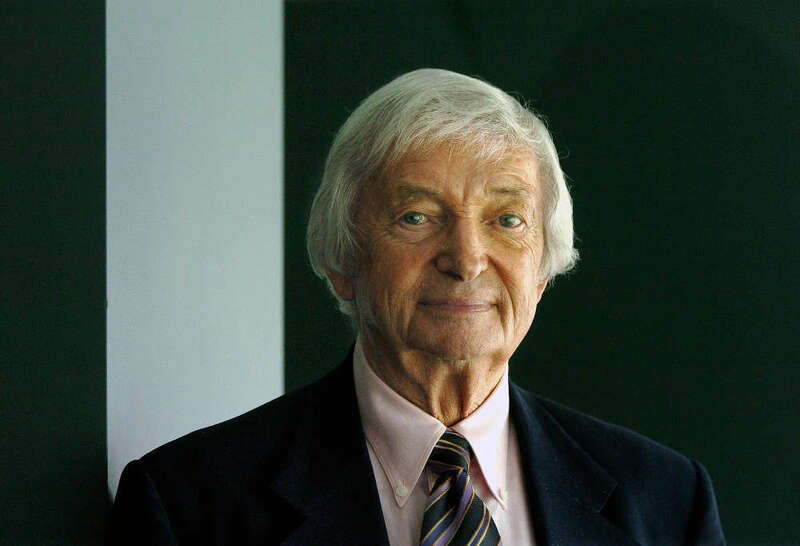 But essentially, as long as I’ve watched cricket, it’s been on Nine, and with Richie Benaud out front, looking resplendent as always in the cream, the bone, the white, the off-white, the ivory, or the beige. With all this said, and with everything that’s plagued Australian cricket on the field and in the boardrooms over the last twelve months, the new cricket summer truly does loom like no others in my memory. A rumble of discontent when the news was first announced back in April became delayed outrage on Sunday when the penny finally dropped – no pun intended – that the Australian team would be playing an international on Australian soil and not on free-to-air television. The first match between Australia and South Africa was the first time an ODI played at home wasn’t on standard terrestrial TV. The logical comparison – even if I can’t knowingly make it – is that cricket in Australia hasn’t seen such a broadcast revolution since World Series Cricket forty years ago. And so on that front, and given the dismal showing of the Australian batsmen, it’s hard to know who has the hardest job this summer. Is it the Cricket Australia marketing department, who need to convince the Australian cricket public that the national men’s team is still worth following (and who aren’t off to a great start themselves, with the whole ‘elite honesty’ debacle within the Australian dressing room in Perth), or batting coach Graeme Hick? Hick became the Australian men’s team batting coach in 2016, after former Tasmanian batsman Michael di Venuto departed to take up the head coaching role at English county Surrey. In just 2018 alone, the Australian team have been dismissed for under 250 nine times in their last 13 Test innings. In ODIs, Sunday’s loss was Australia’s 14th in the last 16 matches going back to September 2017, including the last seven straight. Of those seven losses, they’ve been bowled out six times, and five of them for less than 250. 152 all out is Australia’s lowest ten-wicket total in more than two years. 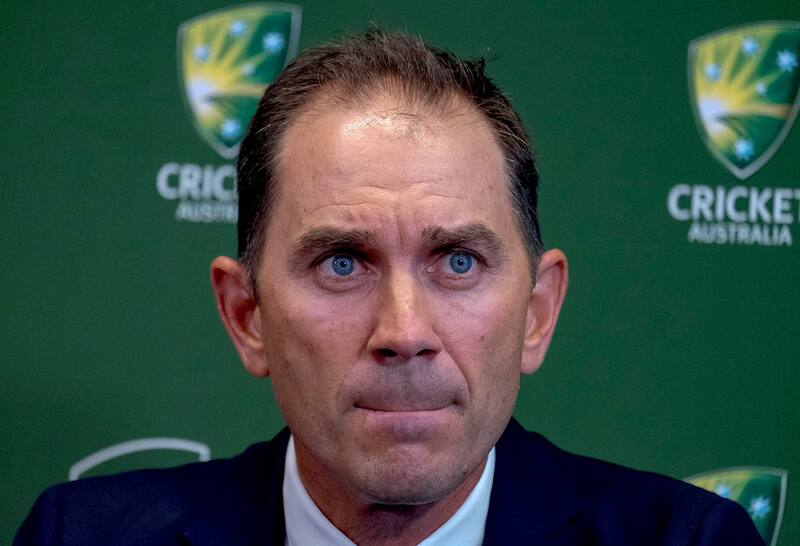 If Justin Langer has a job on his hands rebuilding this Australian side, Hick’s is arguably even bigger. Having fallen in successive heaps in the UAE against Pakistan, by doing it again on home soil we can at least say the Australian top order is finding some consistency. But it really feels like the batting rebuild is a bit trial-and-error at the moment. For one thing, it feels like there are too many one-speed openers in the side, and with no possible way for them all to play the same role. That’s not to mention middle order batsmen who would be well-suited to the 20-to-40 over accumulating role being thrown in up the top. When not battling a buttock abscess, Shaun Marsh probably is the ideal foil for Aaron Finch and whichever dashers are listed to follow him. 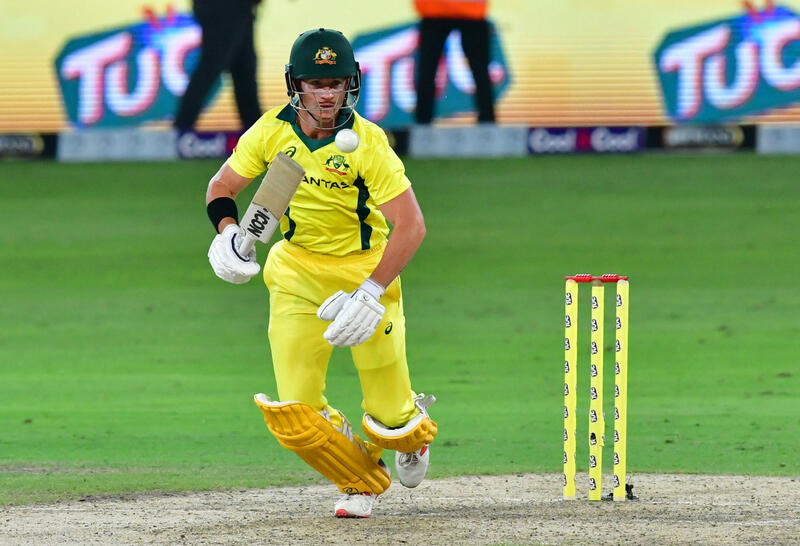 With generational change well under way within the Australian side, there is a nice symmetry in Marsh playing the same anchor role that his father built a career on. But when Marsh was ruled out on Sunday, the Australian order really needed Travis Head down the order more than they needed him at the top. Instead, when Head’s costly waft outside off needed a bit of pragmatism to follow, Darcy Short came in at first drop with the only method he really knows and proceed to play the same shot to follow soon after. At two for not many, this is where Head would’ve been of more use. Instead, with no signs of looking for anything less than top gear, yet another opener in Chris Lynn came to the wicket. And left soon after having played a pretty ordinary shot when a cool head and even just a glance at the scoreboard were needed. Glenn Maxwell’s shot wasn’t much better, but I’d argue that Marcus Stoinis’ get-out shot was worst of all, having just seen his two most immediate middle order colleagues fall to lazy shot selection. It’s one thing to want to play attacking cricket, and there’s no doubt that fours and sixes are what people want to see. But people also want to see smart batting, and the Australian’s showed none of it in slumping to 6/66 on Sunday to effectively kill of the contest just after lunch in the west. Hick knows all about patience and playing the right shot at the right ball. Indeed, he and Justin Langer made careers of it as well. So why then, is the Australian focus all about boundaries and power? Boundaries and power might win you a World Cup on the night, but losing your entire top order well before time to fundamental errors definitely will not. On Sunday’s evidence, and a whole string of failures before that, it’s patently clear that the Australian one-day batting needs an urgent injection of patience and balance. At 36 years of age, George Bailey probably isn’t the answer himself, but a George Bailey-type player in the middle order is desperately needed. Whether that’s Head, or even Peter Handscomb, I don’t really mind. I just want the confidence to know that the Australian middle order walking out to bat don’t think getting themselves out of a hole involves digging further. This is Hick’s responsibility to find, and Langer’s to implement. ASAP. And of course, should the Australian batting and batting coaches do their job, then the workload of the Cricket Australia marketing staff becomes significantly easier. With only two more ODIs and one T20I against South Africa to come, and then three T20Is against India before the Tests – of which my understanding is ticket sales are unsurprisingly solid – perhaps the marketing team believe this is the calm before the storm, when Tests and the BBL will be all over FTA TV through to February. Regardless, batsmen or marketers, it will be interesting to see who can cope with the sudden change the best, and the quickest.